DRAGONY is an Austrian SYMPHONIC POWER METAL act and started as a project in 2007, originally was called 'The Dragonslayer Project'. They quickly established a band, playing numerous successful shows nationally. It was during the recordings of their debut album to decided changing the name to the more simple DRAGONY. The band released three successful albums: “Legends” (2012), “Shadowplay” (2015), and “Lords Of The Hunt” (2017) as the 10th Anniversary Extended EP. It's a celebration of their 10th anniversary, at the same time the 5th birthday of their debut work ‶Legends”. 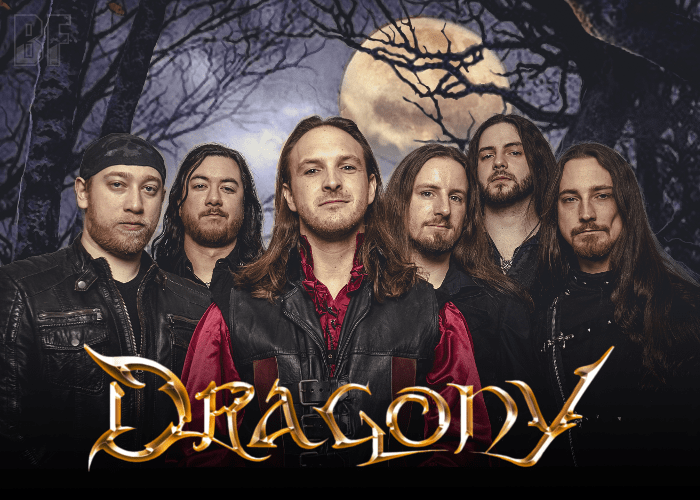 DRAGONY have had experienced playing with Powerwolf, Primal Fear, Blind Guardian, Freedom Call, and appearances at the Nova Rock and the Donauinsel festival. 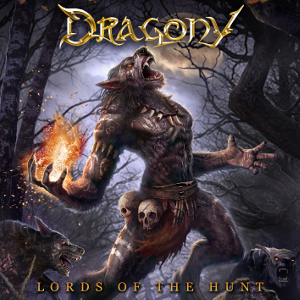 Their latest release “Lords Of The Hunt” was released through Limb Music on April 7th, produced by Frank Pitters once again in his Silverline Studios and the cover artwork has been done by the Serbian artist Dušan Marković (Seven Kingdoms, A Sound Of Thunder, etc…). This EP contains various ten tracks such as new songs, re-recording tracks, karaoke version and cover version. It's a must-have item for fans of Power/Speed Metal with symphonic flavor.